HeeYoun Yang hired to run the new unit as managing director. Omnicom Media Group is opening new PHD operations in Korea. HeeYoun Yang will lead the Korea unit as managing director. 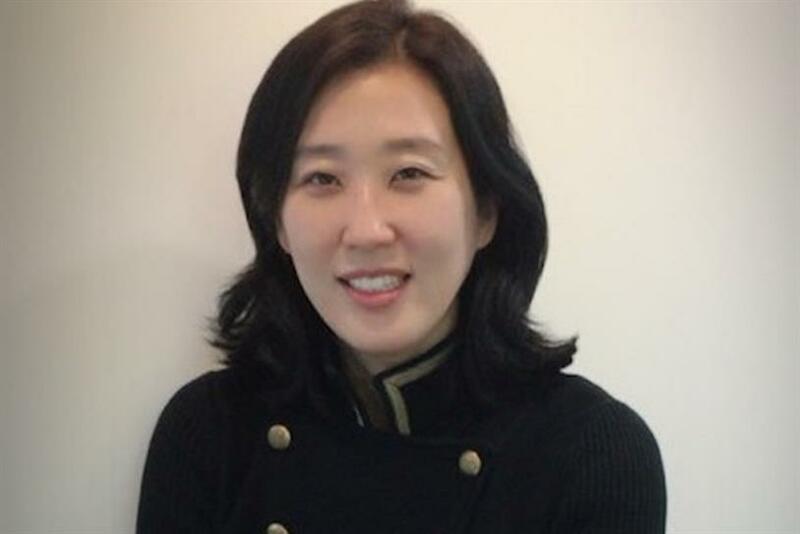 She joins from Proximity Korea, where she was general manager, and has more than 22 years of experience in strategic media planning and digital. OMG said the move reinforces its commitment to the market, and marks PHD’s 19th office in Asia-Pacific. "South Korea is a vibrant and progressive market with a growing online economy," said Cheuk Chiang, CEO of OMG Asia Pacific. "The fifth-largest market in Asia in terms of internet users, it has the potential to offer huge rewards to global and regional advertisers, who know how to maximise their online and offline assets." Susana Tsui, CEO of PHD Asia Pacific, said Yang's "entrepreneurial spirit", "fight" and "determination" will ensure a strong PHD offering in the country. "It is an exciting time to be in South Korea right now as the media industry is booming," Yang said. "The new role is a fabulous opportunity for pushing the boundaries of excellence and add to PHD’s momentum as an industry innovator."